We found the best new face masks you’ll glow over. Face masking is still the most major thing in the the world of beauty right now, so we did what any decent science-based journalists would do — put together a no-bull list of the best new face masks you definitely need to try. Every skin type, concern, and budget is covered here (yes, even those fungal acne woes can be addressed), so we know you’ll be thrilled. 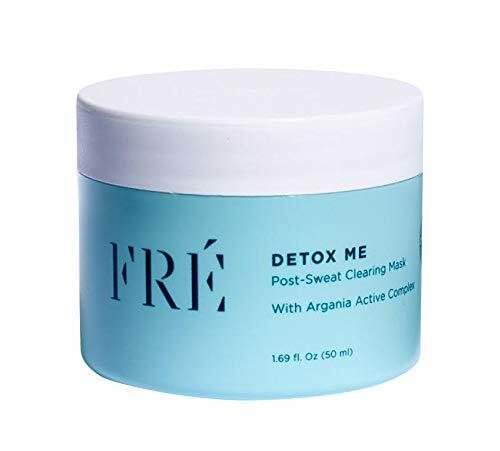 This budget-friendly formula clears sweat and debris, prevents future breakouts, and removes excess oils while unclogging pores on nose skin and even more delicate areas like the cheeks and chin. 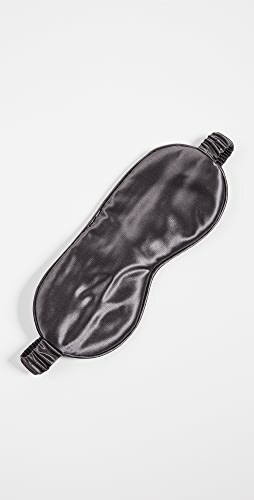 It’s the ideal mask for fitness buffs and those living in constantly-warm climates. 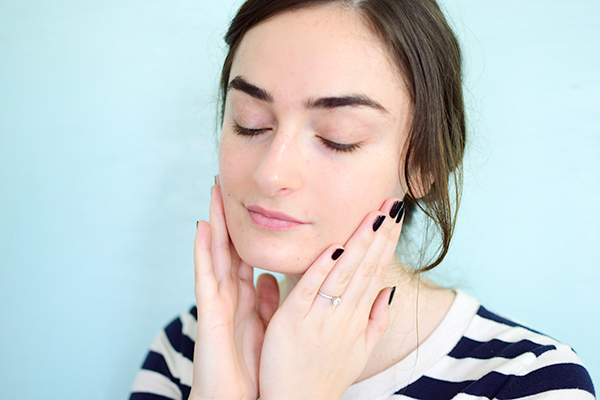 Anyone over 30 needs to fall in love with glycolic acid, and quickly. It goes to work sloughing off rough, dead skin cells, revitalizing skin’s texture, and even dialing down some mild hyperpigmentation issues (you should read up on hydroquinone dangers while you’re at it). That’s exactly why the NEOVA Serious GlyPeel Peel-Off Mask is one of the best new face masks on our list — it’s loaded with glycolic acid, antioxidants, and skin-calming botanicals. 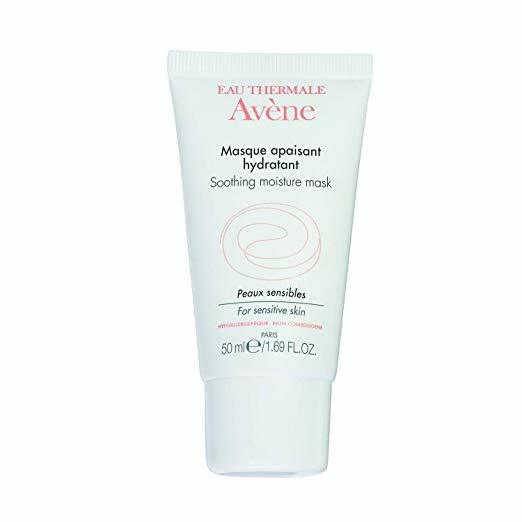 This Eau Thermale Avène Soothing Moisture Mask is ideal for skin that’s easily irritated. In fact, the rich, creamy texture even feels great post-beach if you’ve spent a little too much time in the sun and forgot to reapply your favorite safe sunscreen. But you’d never do that, would you? It’s a perfect pre-game for our list of the best Korean serum picks, too. 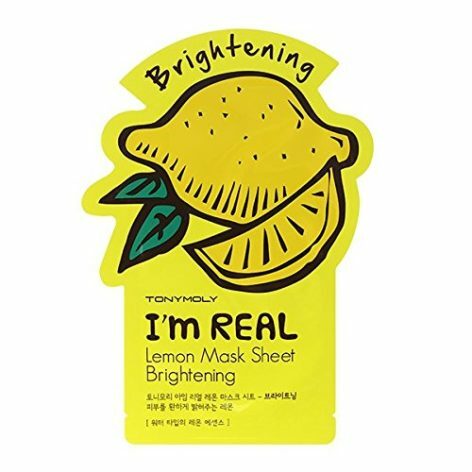 Of all the best new face masks on this list, only one rings in at such an affordable $3 — and that’s the TONYMOLY I’m Real Lemon Brightening Mask Sheet. Aside from being ultra-adorable, it’s easy to use, and packed with hydrating and skin-brightening ingredients. 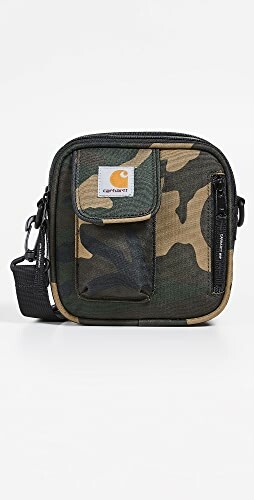 It’s great for teen faces, too. It’s one of our favorite Korean sheet masks on the market. If those regular, soothing masks just aren’t doing the most for your skin anymore — we get it. You’re obsessed, and you need to move onto harder, deeper stuff to keep your face living the most extra-extra life possible. 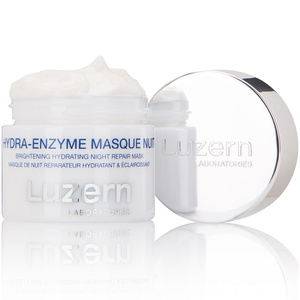 You’ll need a dose of Luzern Laboratories Hydra Enzyme Masque Nuit then. It’s basically all your other exfoliating masks but on speed. 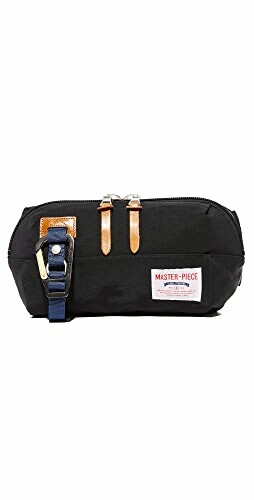 And possibly something even stronger, because this stuff is for overnight use and you can expect to wake up with what is arguably considered a new face. 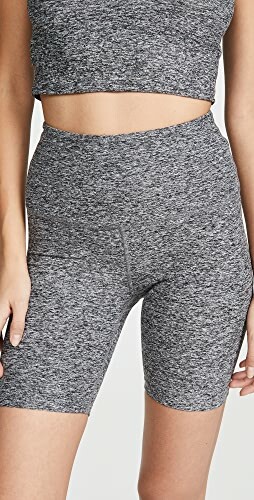 Comfort is the enemy. Get ready for a mind-blowing mask concept. 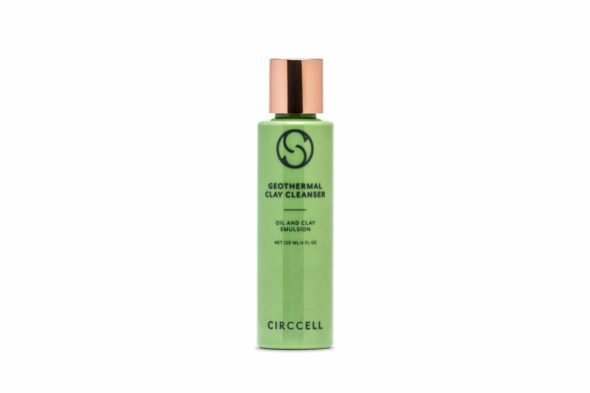 Circcell Geothermal Clay Cleanser is both a regular facial cleanser and a mask. You can slather it on to break up dirt, debris, makeup, and impurities. Then you’ll let it sit for a couple minutes to go to work as a clay mask. 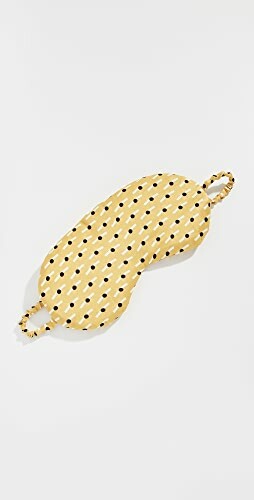 You’ll be impressed, and we’re calling it one of the best new face masks of the year because it’s so multi-functional. 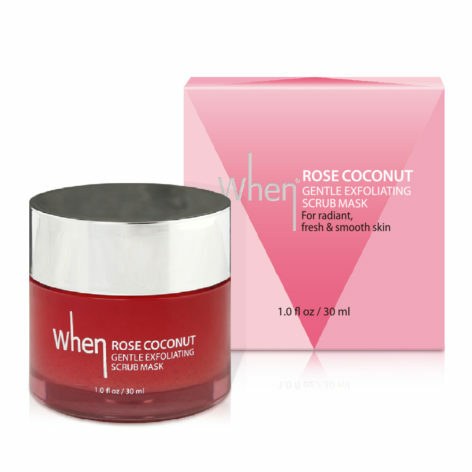 If the Luzern option scared the living daylights out of you and you’re more of a mild-mannered, ladylike beauty lover, the When Rose Coconut Gentle Exfoliating Mask is definitely your speed — and hello, it’s affordable and available at Costco. It’s a total win for a dose of both soothing hydrating and gentle exfoliation on a budget. 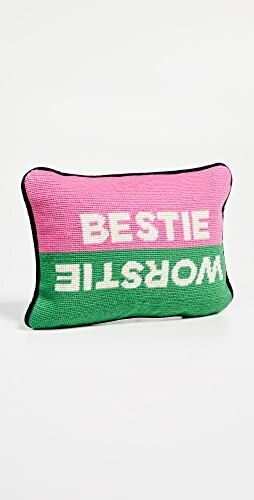 Plus, it smells like a dream, and we think it’s one of the best gifts for women in their 20s, too. CBD everything is currently everywhere, including our list of totally-necessary solid oils for skin, and these Mantra Mask CBD Collagen Masks are some of the best new face masks for 2019 as they’re both effective and on-trend. 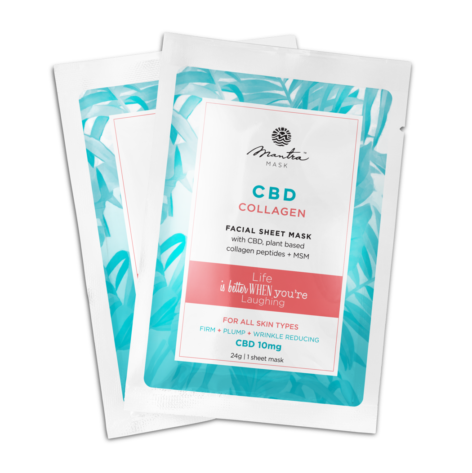 Each mask offers 30 mg of real CBD, 22 amino peptides to stimulate collagen production and regeneration, and hyaluronic acid. The brand also offers masks that help treat acne-prone skin (sip some spearmint tea to boost the effects, though). 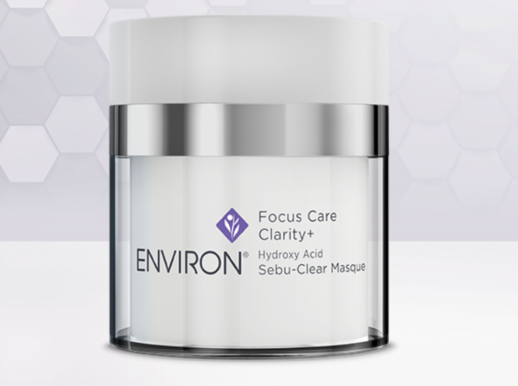 If you’re the type to head to a spa or dermatology office for your facials, you’ll love buying your own Environ Focus Care Clarity+ Hydroxy Acid Sebu-Clear Masque. It’s a low pH acid cream mask that boasts exfoliating acids to clear existing breakouts and encourage glowing skin in the future. The Frank Body Glow Mask is a 5-minute mask that leaves skin refreshed, glowy, and with a mild caffeine dose. It’s natural, cruelty-free, and looks cute on your countertop, too. The Body Shop has one of the best new face masks of 2019, and it has everything to do with the addition of Edelweiss. If you’re wondering, that’s a mountain flower known for incredible anti-aging and healing properties. 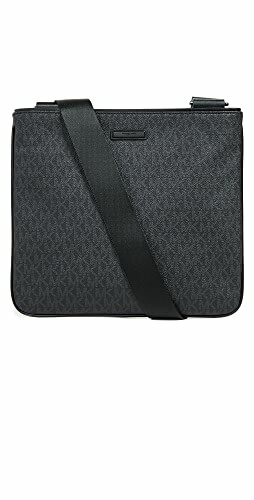 It’s typically found in products far more expensive than $6, FYI. 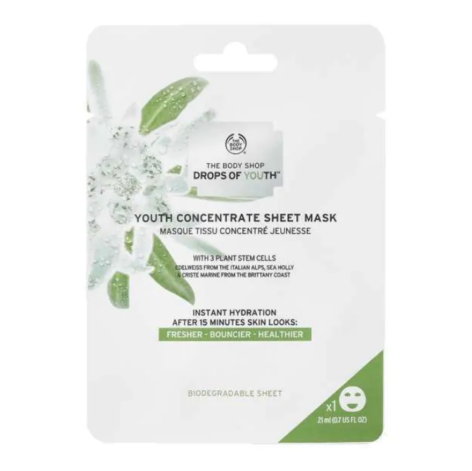 The Drops of Youth Youth Concentrate Sheet Mask is simple to apply, takes only 15 minutes to hydrate, soften, and freshen, and is easy enough to pack in your carryon bag for a long flight. Did we mention it’s biodegradable? It is. 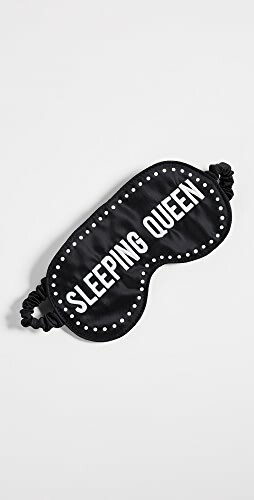 You’ll want to try Thrive Causemetics Overnight Sensation Brightening Sleep Mask, and not just because it’s easy. You’ll slather some on after washing up before hitting the sack, sleep, and wake up to brighter skin. Key ingredients include melatonin to repair the skin overnight, hyaluronic acid to hydrate and plump, and glycolic and vegan lactic acid to slough off those old, rough layers of skin. Feel free to use a jade roller for a face massage with this one, too. 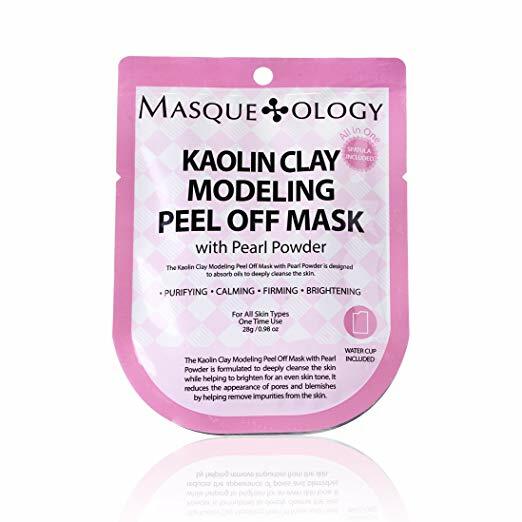 Your sparkly, precious soul (and face) will love the Masqueology Kaolin Clay Modeling Peel Off Mask With Pearl Powder for it’s fun, peel-off style. Plus, it’s infused with real pearl powder to calm, brighten, and firm skin. After peeling it off, try layering on some of favorites from our list of the best night serum picks. 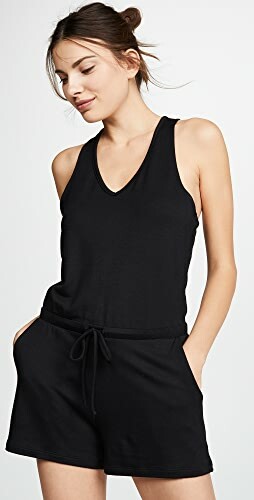 Shop Black Pump Shoes, Black Booties Shoes, Black Wedge Shoes, Blouses On Sale and more. Get this widget.